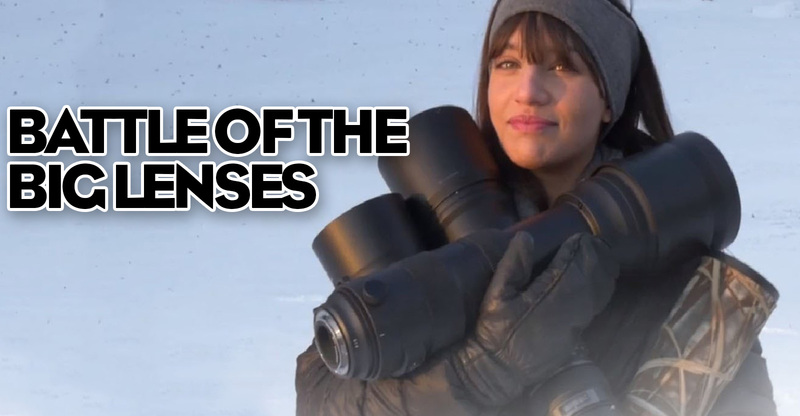 Tony and Chelsea Northrup are a couple of my favorites when it comes to reviewing gear. The nice thing is they don’t play favorites. A lot of the reviews you see on here are done by people who have purchased the gear already so their opinion may be biased because they WANT their gear to be better. Nice video! The IQ on the 500mm F/4 was amazing in the examples you provided. Have the Canon 500 f/4L and want a good budget option zoom to go along with it. Leaning 100-400 II over all the other options. Great point about everyone wanting to rationalize the purchase of their lens. I purchased the Tamron and for the price, I think I made a good choice. Great video! Several tests that I have read pick the Tamron 150-600 over the Canon 100-400. I own both and have been using the Tamron lately. Wish I could take out a second mortgage! At the end of the day it all comes down to price! Get the best you can afford! My budget doesn’t extend to any of them at the minute, so I have to keep on dreaming!